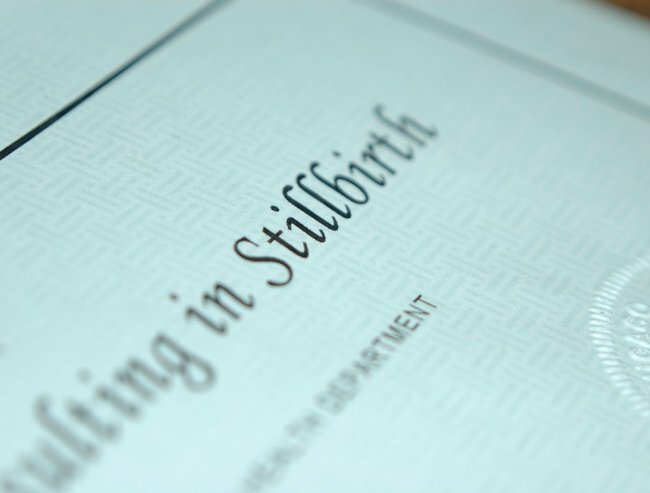 Let's get miscarriage, stillbirth and infant loss out in the open. This time last year, I was possibly the most positive I have ever been. It is amazing how being pregnant makes the day to day issues seem so little and even the biggest issues seem manageable. 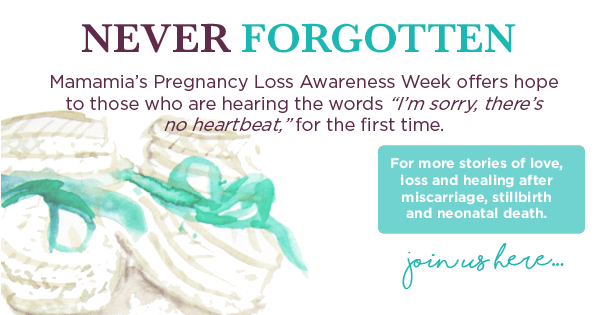 I was a low risk pregnancy even though I had previously had a miscarriage. While the aches and pains of pregnancy were a little difficult at times, it was nothing I wasn’t happy to endure with the plans of holding my baby in my arms. 34 weeks, woo hoo I was nearly there! I had been feeling a little off and tired but that is pregnancy, isn’t it? Going into my routine check up was exciting I was going to hear my much loved daughter Millie’s beautiful heart beat once again. Waiting in the hospital I began to feel anxious, had I felt Millie move today? It had been a strange and busy day. I was wishing I had my stereo, so I could play “Shake Your Tail Feather”, Millie always moved when that played. In the room, all the usual questions asked and answered, time for the heart beat and measure. Measure not matching up, don’t panic sometimes that happens I was told, but already my heart had sunk. Time for the heartbeat, midwife number 1 couldn’t find it and the room began to grow, midwife number 2 couldn’t find it, suddenly the room felt as big as a football oval. The midwives words were inaudible like they were kilometres away. My heart felt as though it was on ice, slowing down but each beat was vicious and felt as though it was mutilating my chest. Two days later, after being induced I delivered my beautiful Millicent at 5:19am Friday 14th September 2012. Holding her lifeless body was more confronting than anything I had ever experienced. Our hearts broken and our lives totally shattered. From the moment we found out I was pregnant with Millie we had planned our whole future together, as a family. That whole dream was gone. I will never be the person I was before and for now it seems I will never live a day without pain and longing. In the six months since Millie died I have heard and read so many people’s similar stories and their similar feelings experienced of devastation, desperation and of loneliness with no comparison. I have also discovered that while miscarriage, stillbirth and infant loss touches so many individuals and families in Australia, it is something that is still not discussed openly and freely. While researching stillbirth I came across October 15 which is recognized as Pregnancy and Infant Loss Remembrance Day in both the UK and USA. Australia does not have an official day to remember these precious little babies and their families. So, for my girl Millie, I have decided to raise awareness of pregnancy and infant loss! My first goal is to get October 15 nationally recognised in Australia as Pregnancy and Infant Loss Remembrance Day. October 15 will be an opportunity for parents, siblings, families and friends to raise awareness of their losses and at the same time ensure nobody goes through this alone. Please support us on our Facebook page and sign the petition here.